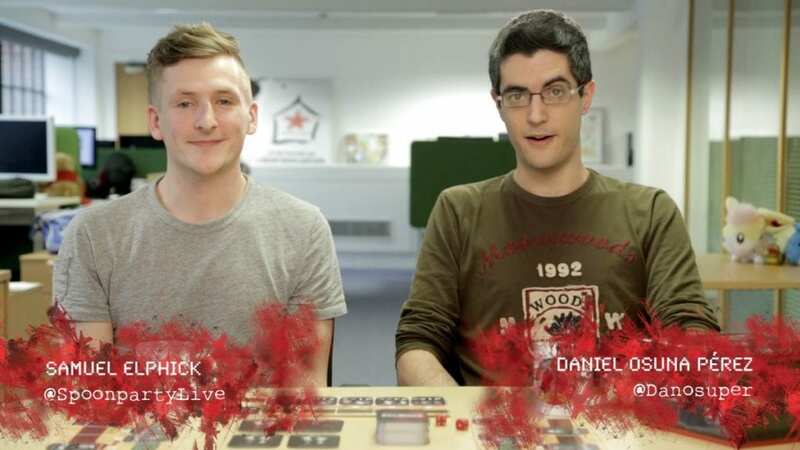 On Wednesday, we went up to Letchworth to film Sam Elphick and Dan Perez of Rising Star Games. They’ve developed a new game and they’re turning to crowd funding to turn it into a reality. Kickstarter video filming needs to capture some key elements. 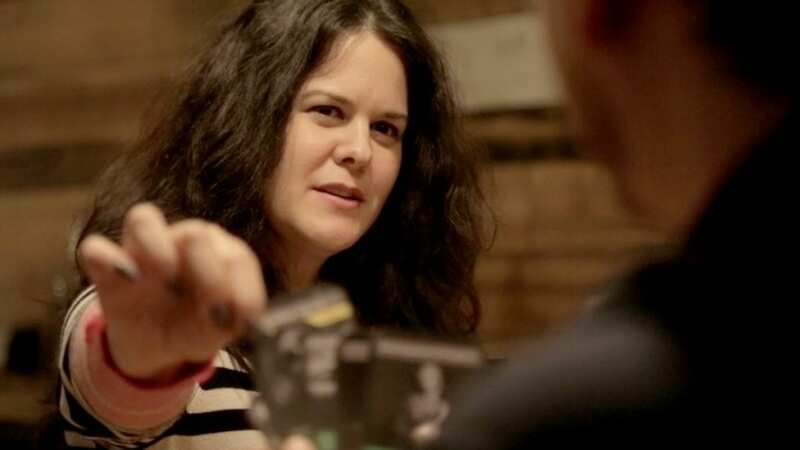 If you’re trying to raise money, you need to be the star of the video. No matter how good the product you’re promoting, your audience wants to know about the people behind it. They want to know what drives and inspires them. Dan was a little camera shy at first, but after a little coaching, we had him pointing to camera and a little acting in places. Of course, you have to show the product in action. In this case, it’s a game, but we can’t reveal more right now as it’s top secret! However, we filmed some of their friends in a local cafe playing the game. This helps people visualise what they’re buying. As well as the key people, get shots of your team in action. In this case, it was the rest of the office who contributed to the game having a mock design meeting. This material was used to break up the presenters talking to camera. If you’re going to crowd fund your project, let us help you create a video that will increase your chances of hitting your target. Spending time developing the idea behind the video and planning its execution can help get those pledges coming in.